How effective are most food safety training programs? Companies often want to benchmark: How much is everyone else training — and how do we stack up? What do other companies train on? What tools or techniques do they use to ensure food safety compliance? To figure this out, we partnered with leading organizations like SQF, GMA, BRC, NSF, to conduct the annual Global Food Safety Training Survey. This year’s findings were telling. The good news is food industry front line workers are genuinely motivated to do their job — and do it well. In fact, 64% agreed, "I am motivated," while 31% were neutral, and only 5% disagreed. 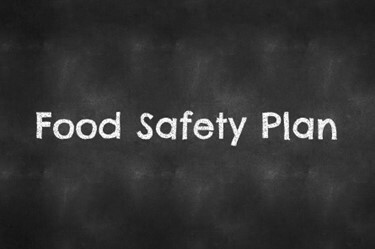 In addition, food companies remain committed to food safety training, and their budgets also reflect this commitment. Seventy-one percent of the companies’ budgets were basically unchanged, while 23% reported increased budgets. This is all positive. However, when asked, "Do you still have employees not consistently following food safety program on the floor, an astounding 67% of respondents — over half — answered, "Yes.” Frankly, this disturbing trend has been documented for each of the five years of this survey. Has this lack of alignment become our norm?